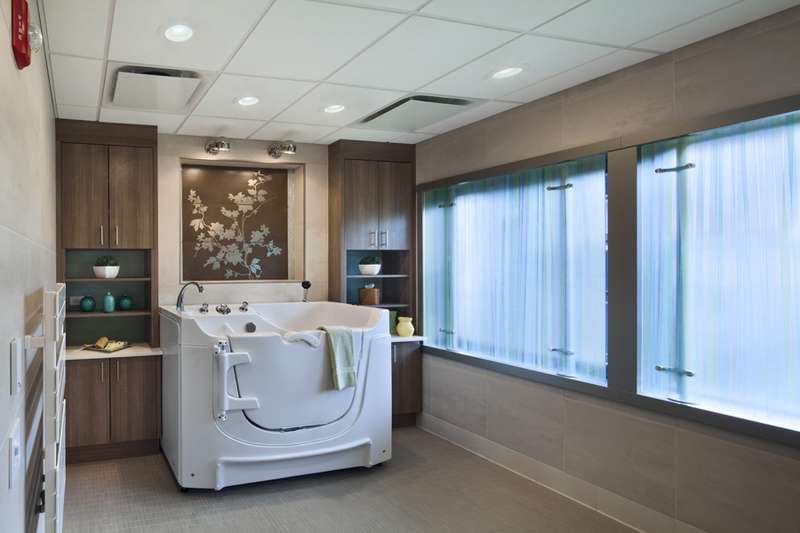 As part of The Parker Jewish Institute’s $55 million dollar Master Plan, Tobin Parnes Design was hired to develop a new 22 bed Resident unit. 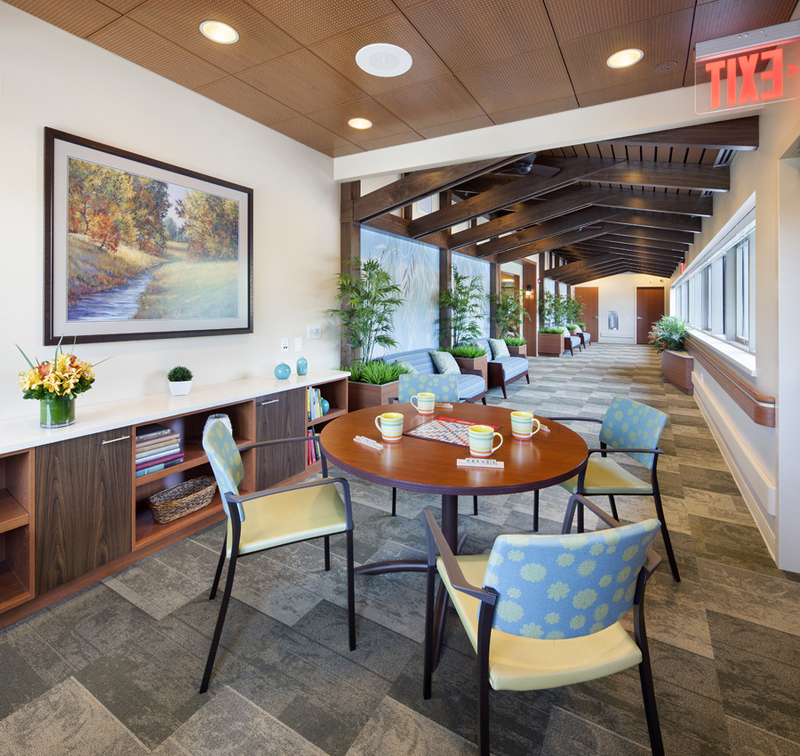 Building on Parker’s mission to address the critical challenges of long term care - loneliness, helplessness, and boredom – TPD’s design approach centered on a residential setting that would foster independence, encourage resident choices, and provide areas for both socialization as well as privacy and quiet. 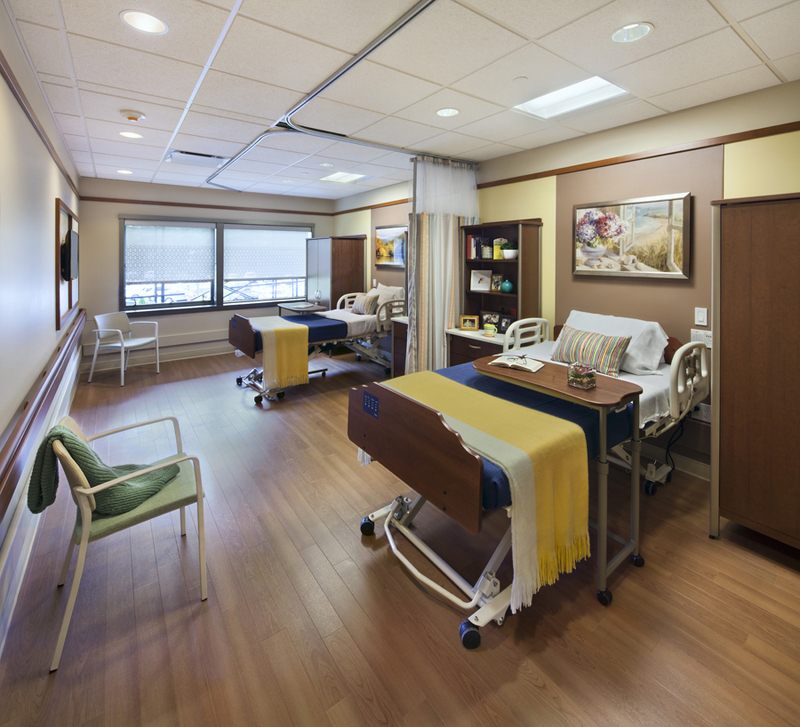 The traditional care giving requirements of a nursing unit were redefined and blended into the overall design to support an atmosphere of home rather than of an institution.